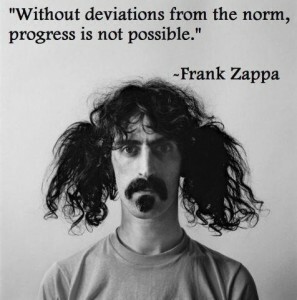 Frank Zappa is one of my personal favorite artists…dental floss tycoon. He was a genius. His music makes me laugh more than his lyrics, too!